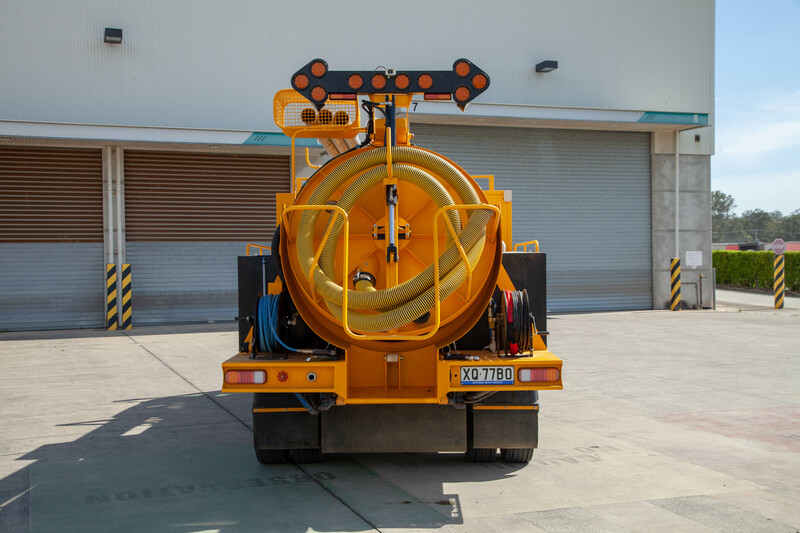 Our Vac-U-Digga Vacuum Excavation trucks are manufactured in Yatala, Queensland. 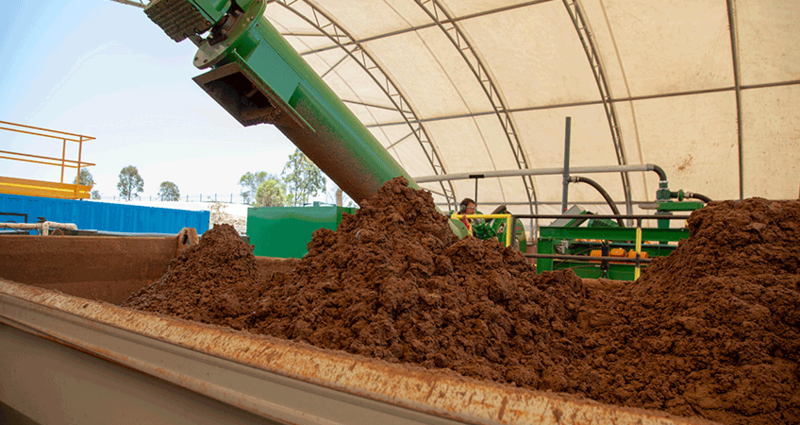 We pride ourselves on our work, not only with our delivery of high-quality service in vacuum excavation, utility locating, and waste management but also in our Vac-U-Digga manufacturing process. At VAC Group, we believe in our technology and work processes so much so we are happy to be as transparent as possible with customers. As a result, we are excited to offer a walk-through of our innovative Vac-U-Digga manufacturing process, which is employed at one of our core Australian manufacturing facilities, based in the Gold Coast suburb of Yatala. The first stage in our manufacturing operation is choosing and preparing the Cab and Chassis, which act as a foundation for our Vac-U-Digga trucks. We’ve carefully selected Fuso to use for our Cabs and Chassis’ because of their high-quality build and the way they are able to seamlessly fit in with our vacuum operations. The second stage involves the production of the Vac Unit, which will be mounted to the cab and chassis. 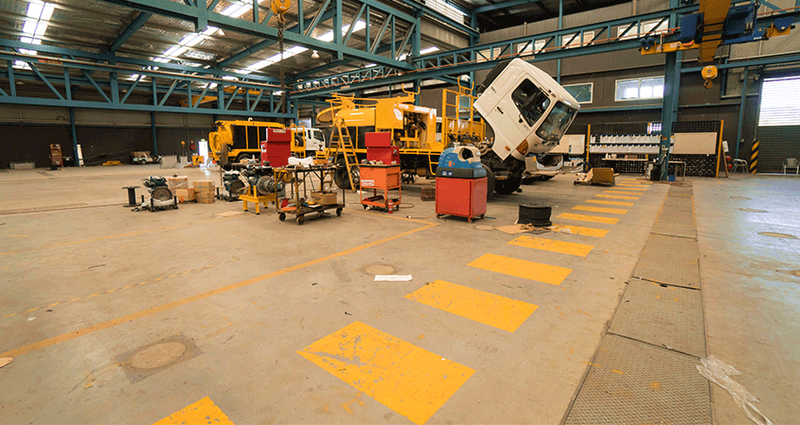 This stage includes the production and integration of Australian-made steel frames, hydraulic systems, pressure systems and tanks. Once these components are finished, they are powder coated and ready for assembly. From here it all starts to come together as we move from fabrication to assembly, where the Vac Unit will be integrated with the Cab and Chassis. Once assembled, and given the all-clear by our quality team, it’s time to get to work. Now, while this might seem like a short process, it’s in fact far more intricate than meets the eye. There is an extensive level of quality control, safety checks, and testing is done throughout the production phase of our vacuum excavation machines. All of these steps and processes are routinely checked over and polished, with ongoing research helping us to constantly adapt and perfect our processes, systems and end-product. A prominent element in our production process is the use of Australian steel. It’s Australian made, quality, rolled and pressed steel. We also do all of our manufacturing and fabrication in-house. Manufacturing locally gives us an enhanced level of quality control along with greater flexibility to deliver high-quality custom builds. Our Vuc-U-Digga trucks are equipped with industry-leading technology. Why use Australian-made mild steel? We’ve deliberately chosen to use Australian-made mild steel over stainless steel and imported varieties for a few key reasons. To start off, we believe in supporting local Aussies where we can, and can always count on the steel's quality. In regard to choosing mild steel over stainless steel, stainless steel is more expensive and heavier than mild steel for no strength advantage. As on-road legal weight has been a prominent issue for typical vacuum excavator vehicles, weight was a major consideration. Our Vac-U-Digga vacuum excavators are road legal with full spoil loads, they don't need to shut down on axle loadings like competitors do. This means clients receive what they pay for; full spoil tank loading exit site as opposed to legal axle loading and a percentage of the stated spoil capacity. Remarkably, Vac-U-Digga’s 6000-litre model has a legal on road loading capacity of 11,500kg, which is almost a full tonne more than the machine’s tare weight of 10,700kg. We were able to balance out the competitive cost of mild steel construction, its ease of repair and machine service life against the anti-rust advantage of stainless steel. Overall, we gain more benefit by using mild steel. Now that we have adopted a modular design coupled with polythene digging water tanks, we have machines fast approaching their 7-year service life mark with no signs that they will not give a service life of over 10 years. Our extensive research has indicated that the break-even mark between mild and stainless construction was a service life of 5 years. Anything longer and there is no real justification to use stainless. To take a closer look at our manufacture process, watch below. 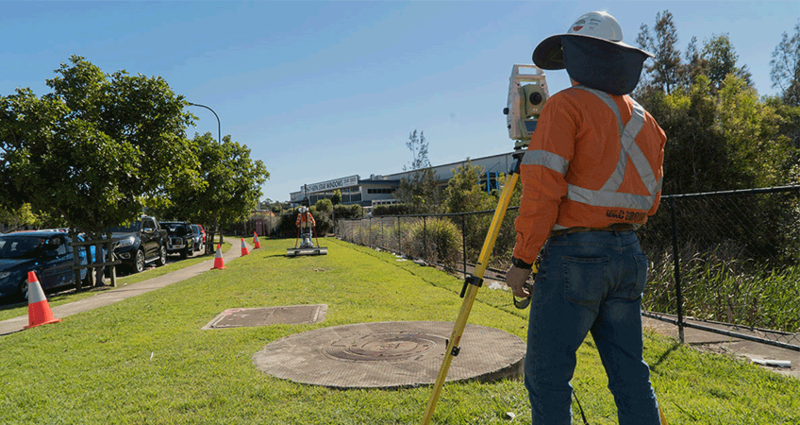 If you are looking for reliable vacuum excavation, utility location and non-destructive digging services in Australia, give us a call on 1300 822 834. We’re always happy to answer any questions you might have about our Vac-U-Diggas vehicles for sale or about our vacuum excavation service offerings.